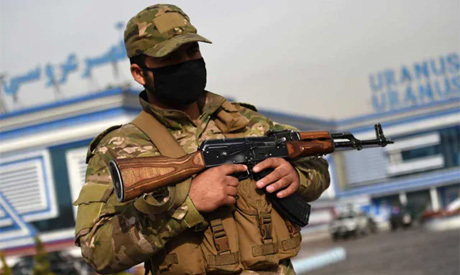 An explosion at a mosque in the eastern Afghan province of Khost on Friday killed at least 26 people and wounded 50, officials in the area said. The blast at a mosque inside an Afghan army base in Ismail Khel district of Khost province, said a security official. A second security official said more than 26 people were killed and more than 50 people were wounded. The victims had all gathered to attend Friday prayers.